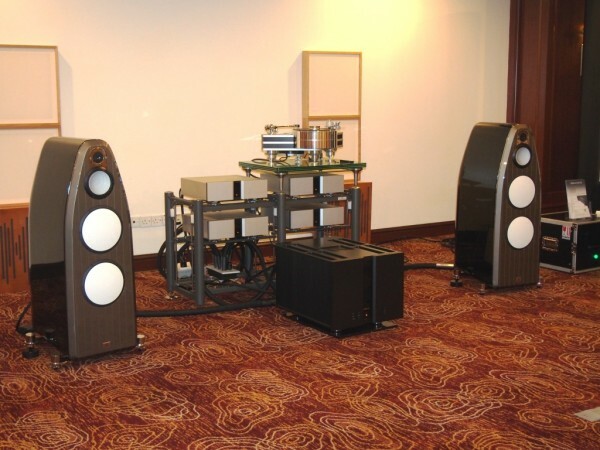 Marten speakers, Vitus pre and power amps with Sperling turntable. 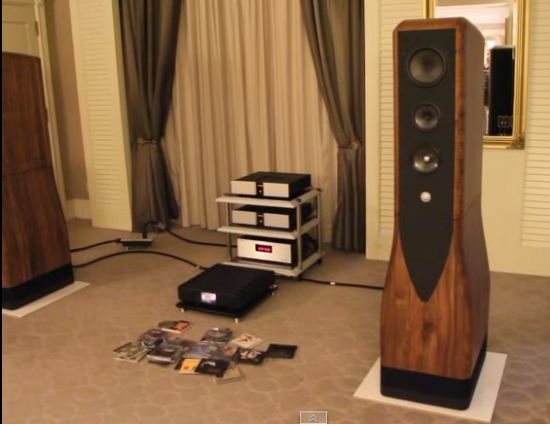 All these will be on demo at the Swedish Statement Boutique. 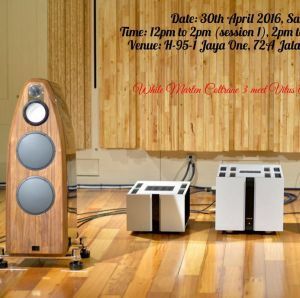 Looks like Jaya One is getting to be hotter than Amcorp Mall in terms of being the hunting ground for audiophiles. 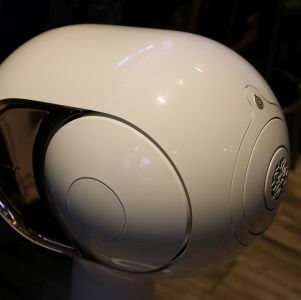 This is because one more high-end hi-fi outlet is setting up shop there. The Swedish Statement Boutique will open on Sept 26. The opening ceremony is at 1pm to be followed by lunch and then the tour of the premises and listening sessions. 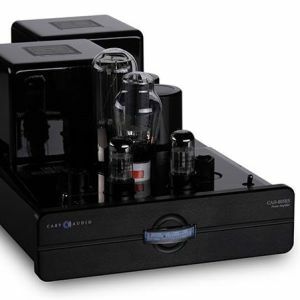 All audiophiles are welcome (and the open invitation comes from none other than Mr Swedish Statement himself – Mr Koo). So please make sure you are free on Sept 26, which is a Saturday. 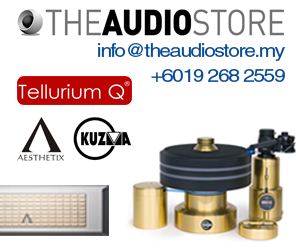 Have a nice lunch, check out the expensive components and listen to the wonderful sound with no obligation to buy. 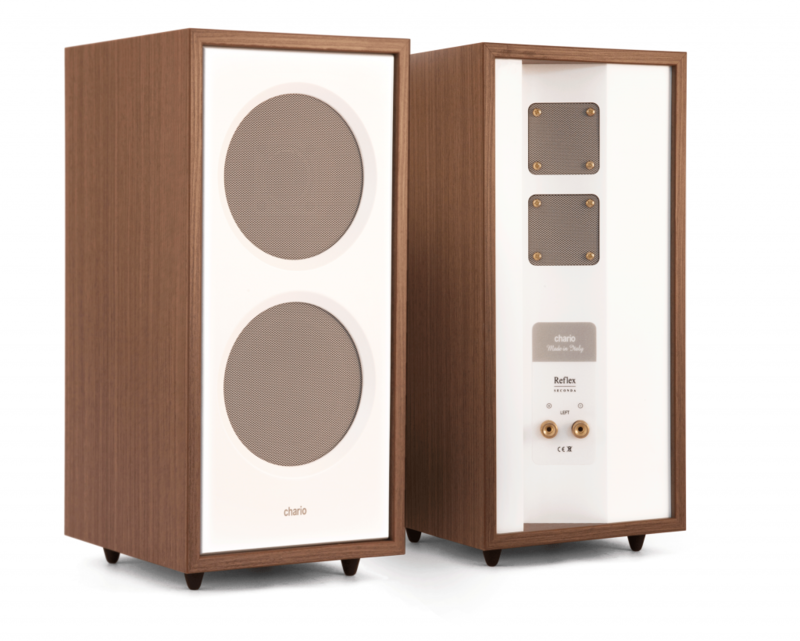 Audiophiles should be in for a treat – just look at the brands that Swedish Statement has: Vitus Audio, Marten, MSB Technology, Acoustic Signature, IkedaSoundLabs, Jorma Design, Vicoustic, Gobel High End, Lumin, Acoustical Systems, Vibex, Bladelius, Stillpoints, Alluxity, Rockport Technologies, Chario and Sperling Audio. It looks set to be a relaxing and enjoyable event. I want to receive your news and adds. Thanks, Mr. Koo.